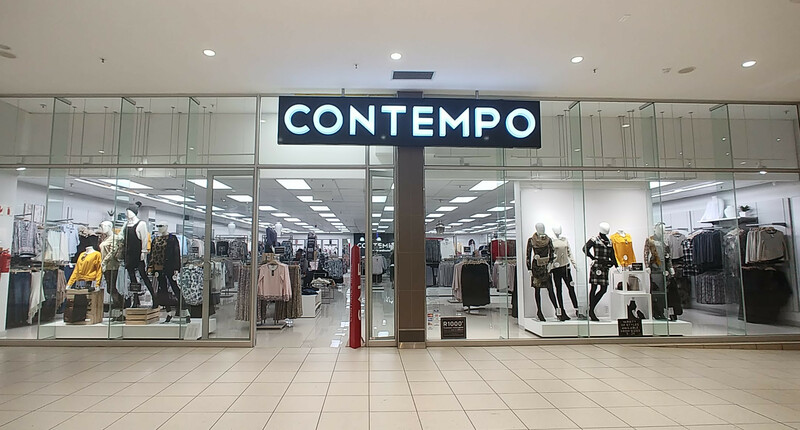 Contempo, which is a fast-growing local women’s fashion retail chain, is renowned for stylish quality fashion at affordable prices. Covering ranges from career wear to casual wear, Contempo focuses on the modern day contemporary women, developing colourful, well-co-ordinated product ranges that are influenced by seasonal catwalk fashions. The franchise prides itself on being the perfect store to pick up everything you need for a head-to-toe look, and collections consist of a wide variety of styles available in sizes 8 – 24, suitable for all women, striving to help South African women look beautiful, feel confident, be happy, content and successful in their daily lives.